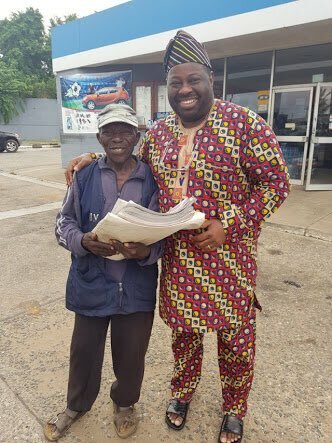 A Nigerian man took up the responsibility of helping Dele Momodu’s friend who sells newspapers, who hit popularity after a photo, he took with Dele Momodu hit the internet. The Nigerian social media was set ablaze after Ovation owner, shared a photo of himself and his newspaper vendor friend. Many Nigerians lambasted the media mogul, for what they termed ‘wickedness’ on Mr Momodu’s part. The commenters were of the view that Dele Momodu is not a good friend for leaving his friend of 20 years in poverty. 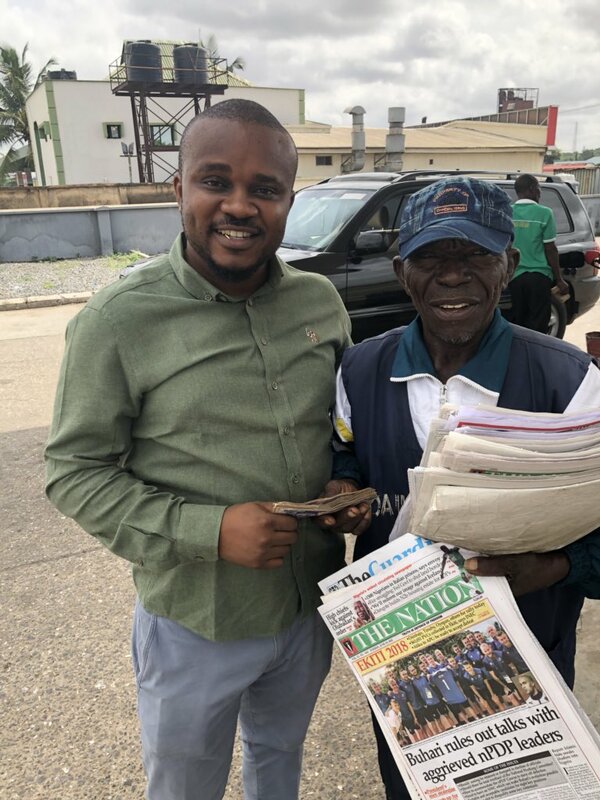 However, a Nigerian man with the Twitter handle, @Naira4Dollar jumped on the heat of the news, and donated an unnamed sum to the old newspaper vendor. He shared photos of him and the old man, as he handed the vendor some cash. 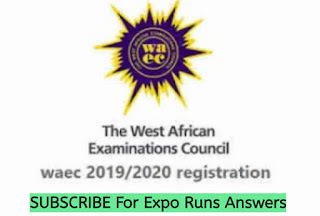 The post Nigerian man rises to assist Dele Momodu’s friend who sells newspapers appeared first on INFORMATION NIGERIA.